I never lived with Carl and his brother and handicapped father, but in a shotgun shack next door. I always saw him sitting like this. 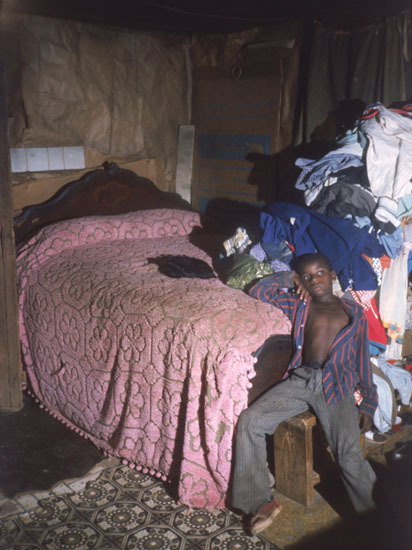 When he was 18, I photographed him in the same apathetic position in another shack in the same street (in which the Klan marched in his childhood.) Today he is doing ok, but his brother is not doing very well.